Most of the linux administrator facing run out of disk space to store data and sometimes there is another request for them to create additional logical volume manager(LVM) for new system or to store data. It is possible to perform this task if that system administrator has the right skill on linux. Otherwise, they will put themselves and the organization in the disaster or risk as working with the system’s data is on of the most critical job that must be perform with the right steps and skills. 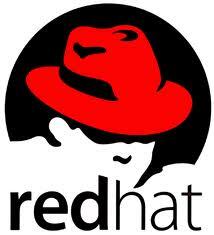 In this post, i will show how to create additional LVM on Red Hat Enterprise Linux 6 (RHEL 6) system. This step may apply to CentOS 6.0. CentOS 6.1 and CentOS 6.2. Building a new DOS disklabel with disk identifier 0x1adc0629. "/dev/sdb1" is a new physical volume of "12.00 GiB"